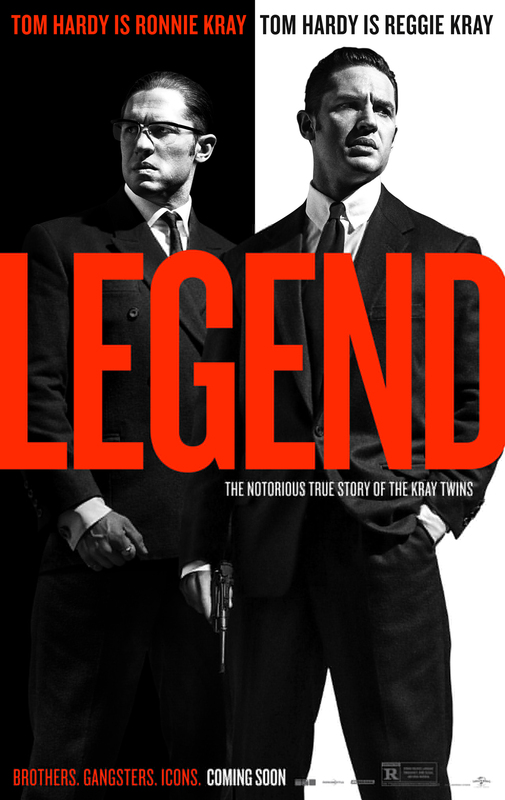 In creating the extreme contrast between psychotic Ronnie and tough-but-loveable Reggie, Legend loses its hard edge in telling the story of the feared Kray Twins and their control of underground London in the 1960s. Tom Hardy (Inception, Mad Max: Fury Road) is magnificently magnetic as both Ronnie and Reggie – this is no gimmick but two sides of one character literally wrestling with each other on screen. But the rest of the film is strangely underwritten (a surprise considering its written by Oscar-winner Brian Helgeland – LA Confidential, Mystic River) and underdeveloped, creating something of an episodic mishmash of the evil that men do. It’s flawed, overlong, not as hard as nails as it should have been – yet it’s still entertaining and extremely cinematic.